Humans Unite, a solo show by Kitty Clark at new London space, Public Exhibitions ran May 27 – June 12, 2016. 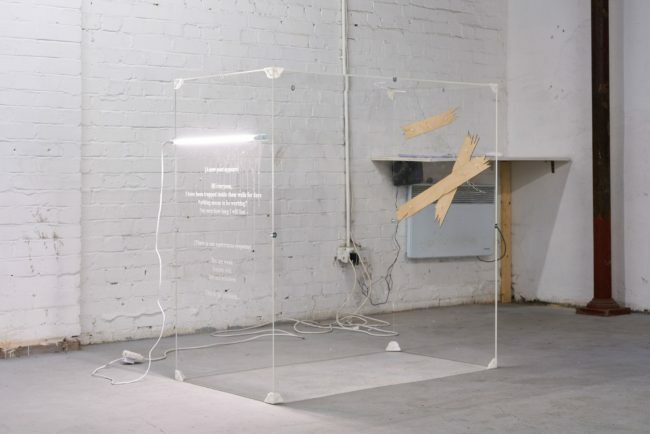 Curated by Valentina Fois, the show presented a new series of works by Clark that address futile desires and contemporary anxiety through what Fois describes as “a transhuman mentality”. Kitty Clark, ‘A New Post Appears’ (2016). Installation view. Courtesy the artist + Public Exhibitions, London. Photo Original&theCopy. It’s comprised of mainly sculptural pieces featuring materials and arrangements such as aluminium, etched text onto acrylic, dead flies, and laminate. Some air vents with printed text look to be providing air to an empty see-through chamber that acts as an arm rest for an animatronic hand perched, armless on top. 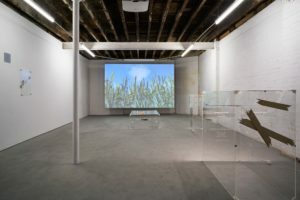 A large-scale digitally projected 3D virtual environment of a ‘Wheatfield (FEEL KNOW)’ presents Humans Unite as a clinical space for its items, the projected work acting as a perfect backdrop for a perfectly possible emotional transformation. Free – Enslavement seems a long way off! Kitty Clark’s Humans Unite was on at London’s Public Exhibitions, running May 27 to June 12, 2016. Header image: Kitty Clark, Humans Unite (2016). Exhibition view. Courtesy the artist and Public Exhibitions, London. Photo Original&theCopy. London-based artist Kitty Clark will present solo show Humans Unite at Public Exhibitions, opening April 27 and running June 3. The exhibition, which takes form in two parts: an online piece and a physical show in the space hosts a new series of works that address, according to the press release, “futile desires and contemporary anxiety [that belong to] the transhuman ideal of remodeling and enhancing the body” with things that might radically transform human intellectual physical and emotional capabilities. 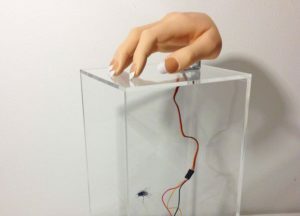 In the space will be a severed animatronic hand of a silicone love doll incessantly tapping one finger, and a stomach breathing peacefully in spite of the screws that hold it down, for example, while the accompanying text prefaces the show with a short bullet point-based story about bugs and their human ‘adopters’. Clark has recently shown work in group shows, Difference and Repetition in Bari and in A British Art Show at New York’s Meyohas. 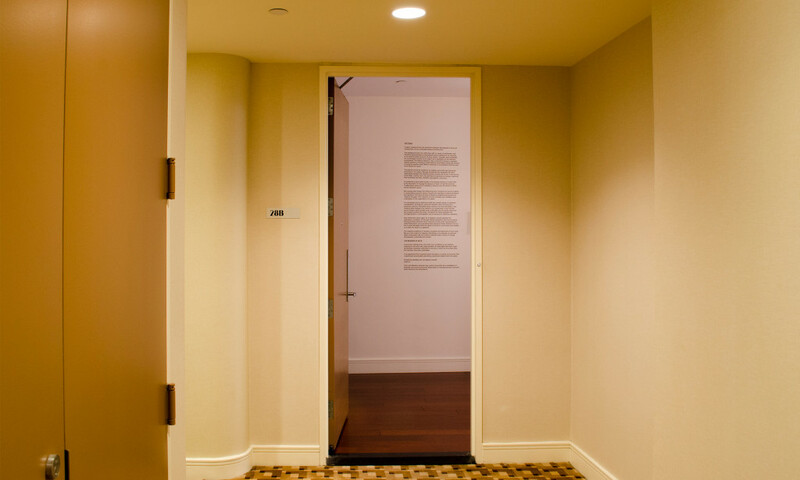 The demurely titled A British Art Show, is the latest curatorial endeavor by artist/curator Joseph Buckley, a native of Leeds and recent graduate from the MFA program at Yale University. Eighteen British artists are featured in the exhibition, many of whom are also from the city of Northern England’s current site of the major survey and inspiration The British Art Show 8. A British Art Show is situated far from the motherland, in Meyohas, a newly-minted apartment gallery on the Upper East Side of Manhattan. Fittingly, almost all of the show’s twenty-five works exude a sense of displacement – both at home and abroad, real and virtual, political and spiritual, visual and textual … the list could go on. Indeed, from beginning to end, the show refuses to situate itself, continually doing and undoing its own assertions, creating a sort of no-man’s-land. In a way this survey, and Buckley’s curation of it, tacitly questions its genre, refusing to cast a grounding perspective, just as the high-rise buildings flanking the gallery’s sweeping panoramic windows block the horizon. Hatty Nestor, ‘A British Art Show – Text’ (2015). Installation view. Courtesy Meyohas, New York. 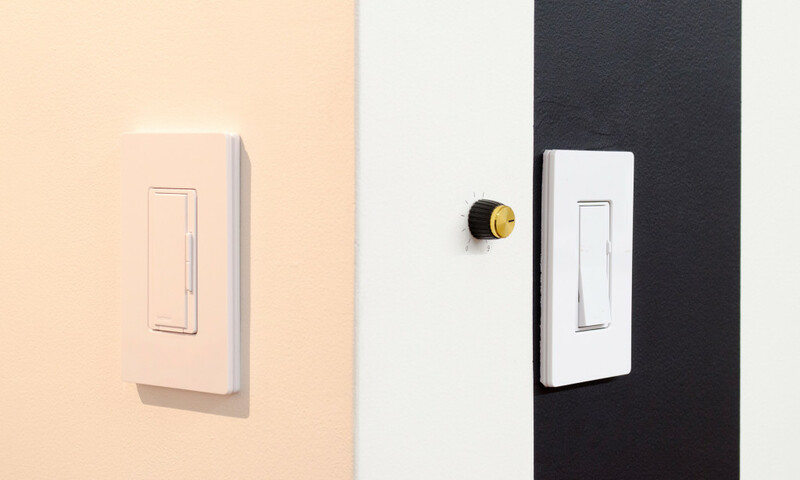 On the way to the narrow corridor to the main space, one might miss (as I did) a wall-sconce on the upper register of the wall – a flickering, electric candelabra, held up by a live human hand through a hole in the wall, ‘R U Next’ (2014) by Kitty Clark. If one does manage to remark it, this blatant exploitation, literally, carries on, and is quickly forgotten as we consume, and are consumed by the unfolding show. This overtly exploitative, yet functional apparatus becomes a commentary of the one in which we are an integral part. The exhibition as a whole carries a self-deferential tone perpetually asserting a position, and then promptly erasing that gesture. Perhaps, as a result, the content at times slouches towards self-reflexivity. But make no mistake – it packs a hell of a punch. Each successive piece implicates the viewer, some more subtly than others, holding them to some degree accountable for the general inertia. 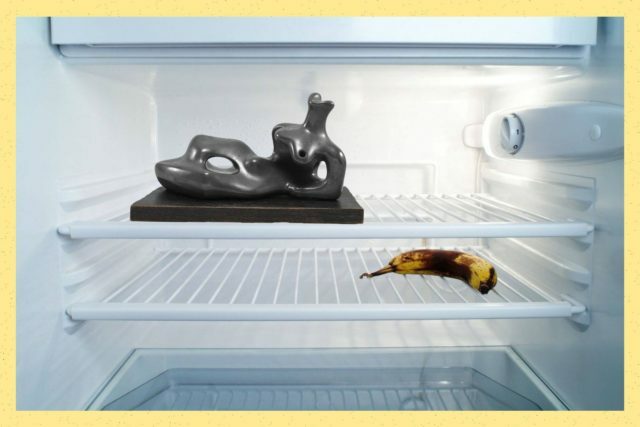 A take-away piece by Ruth Angel Edwards starts with a rhythmic, declaratory critique of North American consumerist culture, but then accelerates into a manifesto, or rant, that is punctuated at the end by a link to the artist’s website. Is this just an oversized business card or an anti-capitalist leaflet? Either way, it instantly becomes possession, which we can accept or refuse. John Henry Newton, ‘Volume Knob’ (2015). A British Art Show (2015). Exhibition view. Courtesy Meyohas, New York. In David Steans’ ‘Villages of Britain’ (2015), a series of speakers read an original text based on Channel 4 documentary Penelope Keith’s Hidden Villages – a search for “a rural idyll that may no longer exist”. They fudge and fumble the text as a reel of vintage Reader’s Digest images of English villages troll on, backed by calming, repetitive music also written by Steans. Were it not for its playful, but earnest readers and composition, the piece itself might fall victim to the fate of many of the villages pictured, whose “self-conscious kind of beauty is anathema to our idea of a perfect village”. Instead, the repetitive format with its sonic variations open the work to varying tonalities which evolve and unravel over the course of the twenty-five minute long video. In the end, the predictable, tight-lipped, coy narration releases itself and becomes something other – we are placed with a rider on a headless horse, riding, endlessly, direction unknown. Is this transcendence of the prior, measured speech or is it a condemnation to an endless trot around relentlessly picaresque, fundamentally inert, and essentially English, villages? Again and again, Buckley chooses works and pairings that raise this type of quandary, leaving us to wonder whether we ourselves are riding a headless horse. The show repeats and folds in on itself, shrugs and excuses itself, points in one direction and the other – condemning itself, and the audience along with it. Kitty Clark, ‘New Scum … Somebody Loves You’ (2015). Installation view. Courtesy Meyohas, New York. But Buckley knows exactly what he is doing. The exhibition layout mimics the neurotic atmosphere created by the work. Buckley conceptually and physically leads us through a spiral. Structures from the work are redoubled in the space. For instance, tudor-style beams from Francis Lloyd Jones’ c-print are blown up and projected onto the main room of the space in a vinyl cut-out, Harlan Whittingham & Benjamin Slinger’s video is shot in the kitchen of the gallery, but prefigures the actual kitchen in its placement. As the exhibition circles in on itself over, and over, one has an acute sense of déjà vu, like a punchline that relentlessly repeats itself. The A British Art Show group exhibition was on at New York’s Meyohas, running October 23 to November 13 , 2015. 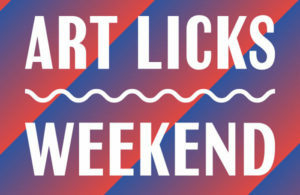 Header image: A British Art Show (2015). Exhibition view. Courtesy Meyohas, New York.